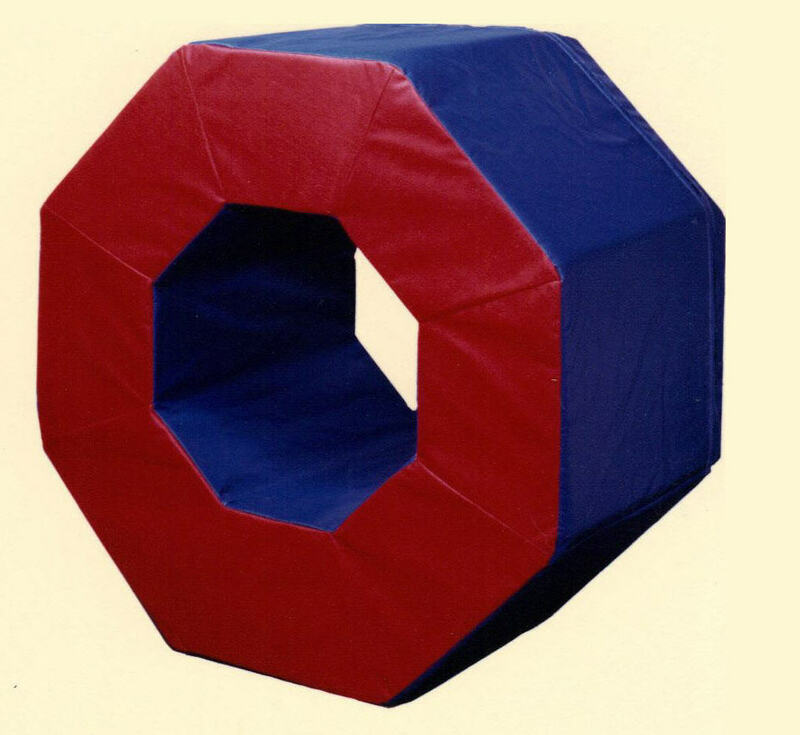 The octagon donut is filled with high compression foam and covered in 18 oz. coated vinyl. The donut can be rolled, sat in, jumped through, or used for a variety of other purposes. OD48 - 48" x 48" x 18"
OD54 - 54" x 54" x 24"